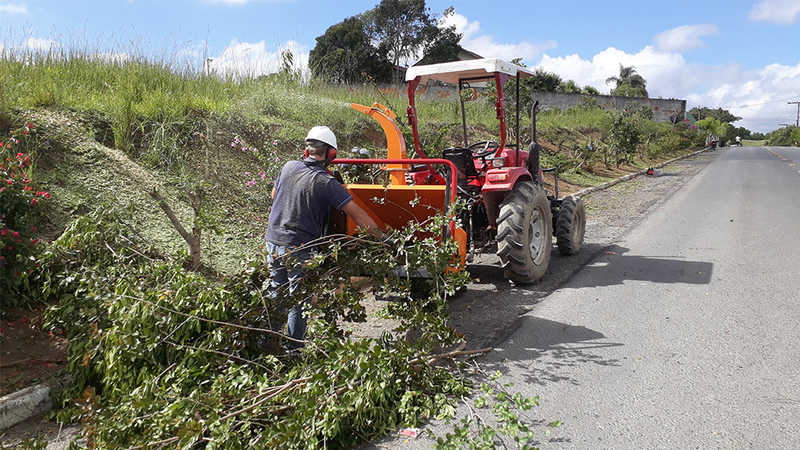 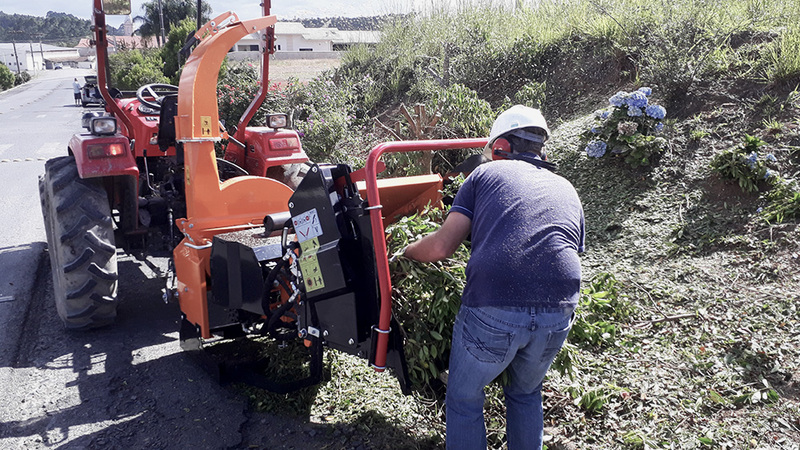 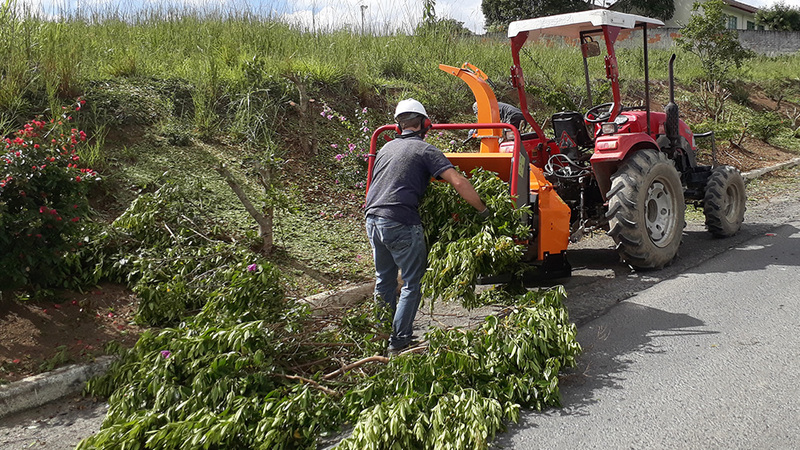 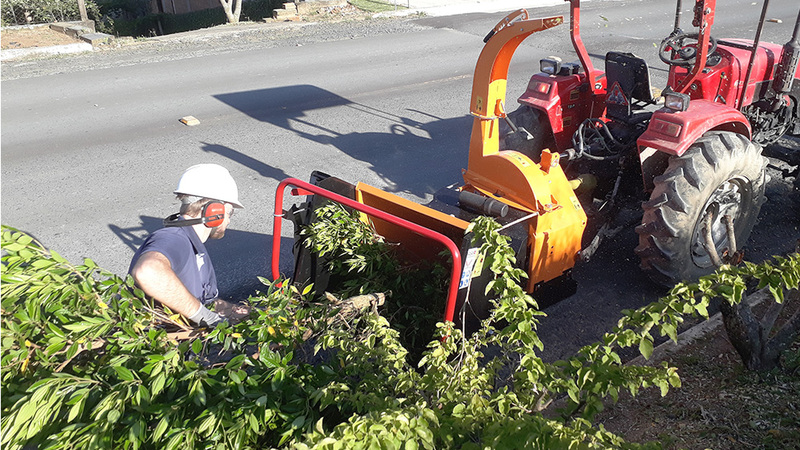 The PDU 1000 TH is a powerful and versatile high efficiency chipper, making it an excellent choice of machinery for organic waste processing. 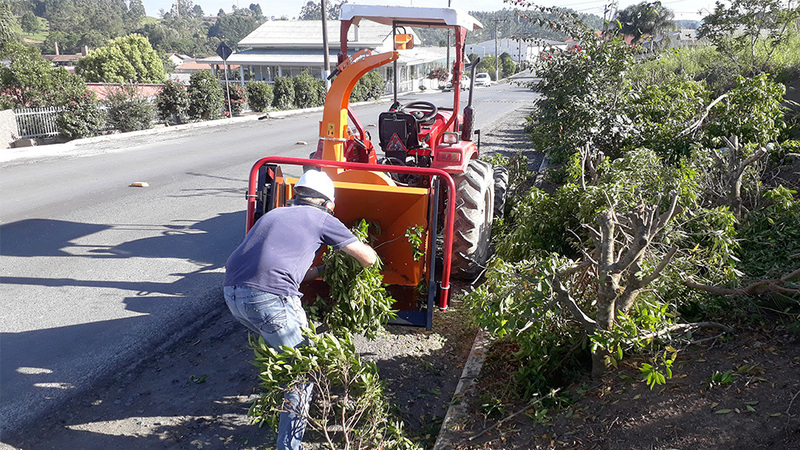 This equipment is towed by the tractor, thus being able to reach places of difficult access without problems. 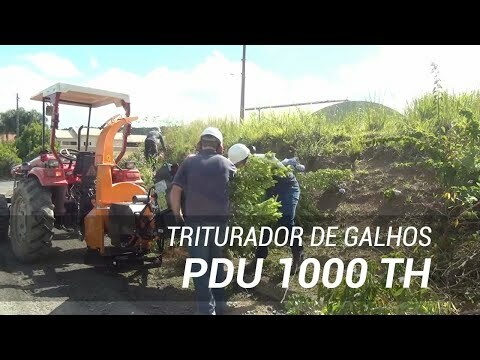 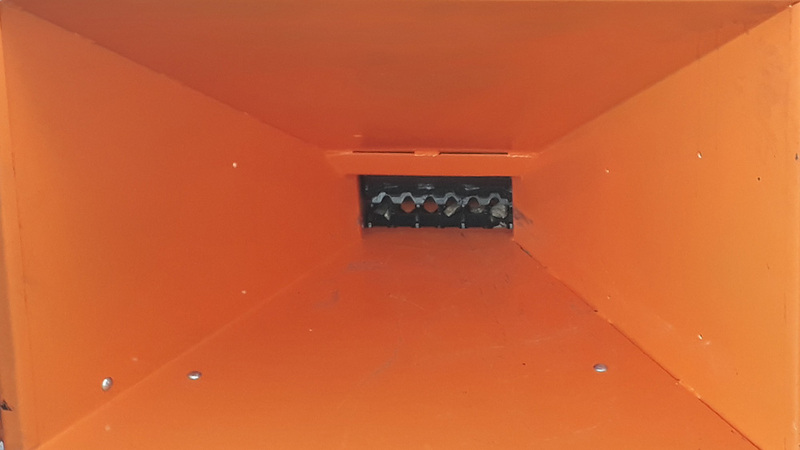 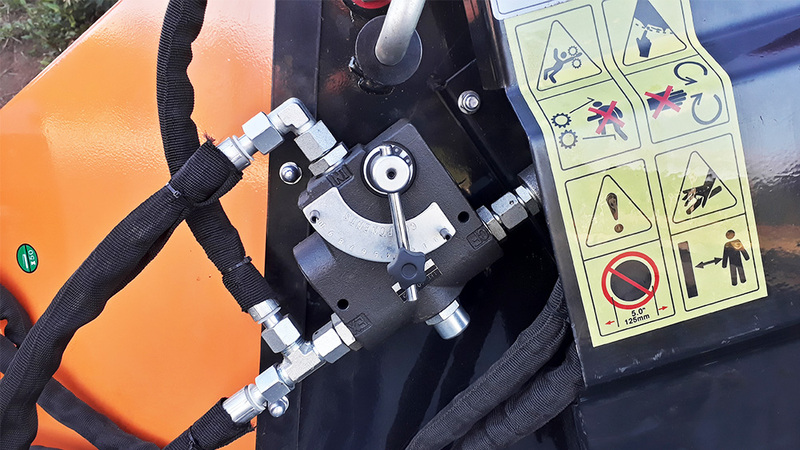 The 1000 TH PDU has a hydraulic tank, which has a great advantage for generating high efficiency, forcing much less the tractor power take-off, presenting an efficient waste management solution. 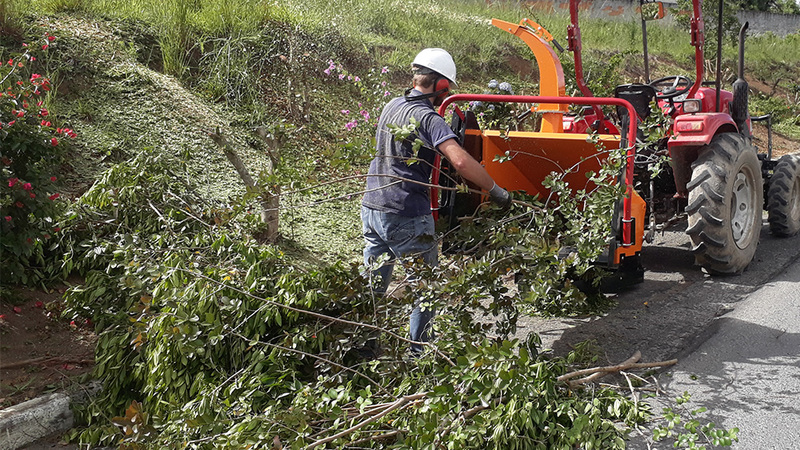 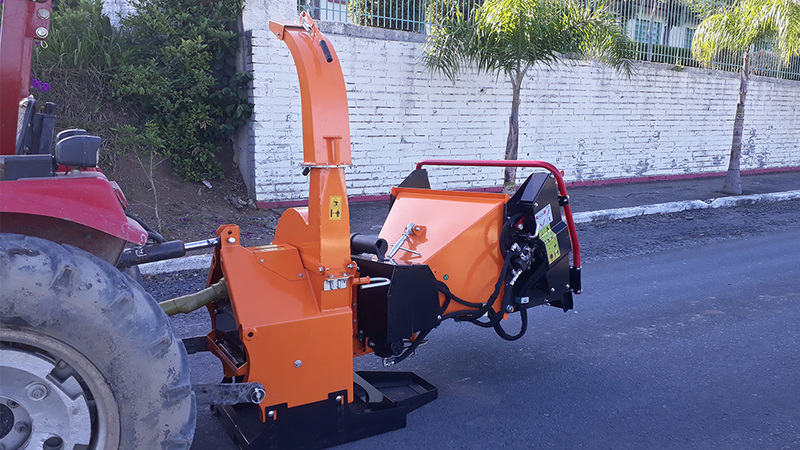 Thanks to its tractor's power take-off system with hydraulic tank, it can grind trunks up to 120 mm in diameter, producing a very high quality organic compound having several applications, among them, soil cover improving water retention, thermal energy generation, fertilizer to increase soil fertility, thus reducing the use of synthetic fertilizers, ideal for syntropical agriculture.